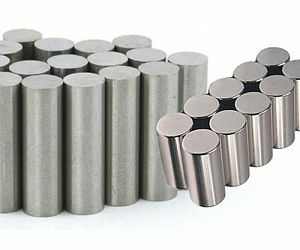 Neodymium Ring Magnets, NdFeB Permanent Magnets from China - BeiKe Magnet. 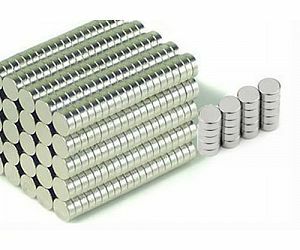 Neodymium ring magnets are being designed into a new generation of motors, generators, hydraulic cylinders, pumps & sensors. 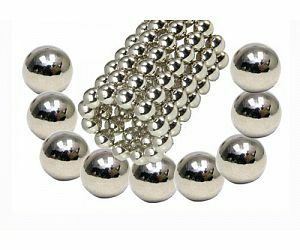 They also remain popular in high end loud speakers & high intensity separators. 1. 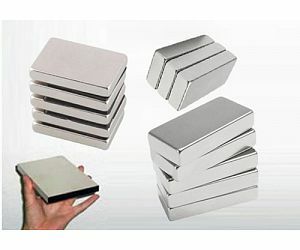 Good Quality: Our NdFeB permanent magnets has highly consistent magnetic property and high temperature resistance, particularly suitable for all kinds of motors, electrical machinery, electronic acoustic devices, microwave communication, computer peripheral equipment, etc. 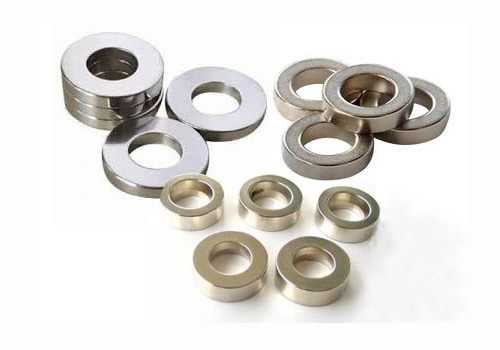 Meanwhile, We can also supply products with good ratio of price to performance to cater for customers' purposes in home appliances, craft, etc. 2. Leading Technology: We keep continuous technical innovation. 3. Good Credit Standing: We enjoy good reputation in domestic market and international market. We cooperate with our customers under the strict direction of negotiation and contract. 4. Good Service: We can response you at the first time. Even we have special online service for international market. Please contact us if you are interested in our magnets. We will check the email everyday. And we assure you that your inquiry will receive our immediate attention. Room 2728 , HuiYa International Mansion , No1107, Tian Tong North Rd, NingBo 315000, China.